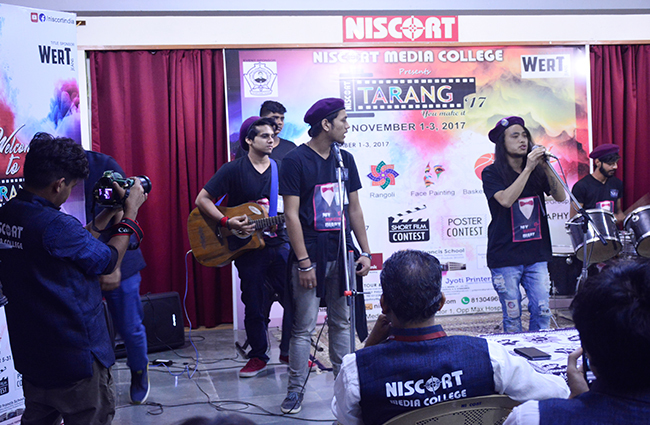 NISCORT- TARANG Media Fest- 2017 was an initiative of NISCORT Media College to encourage and foster talented and bright young minds. 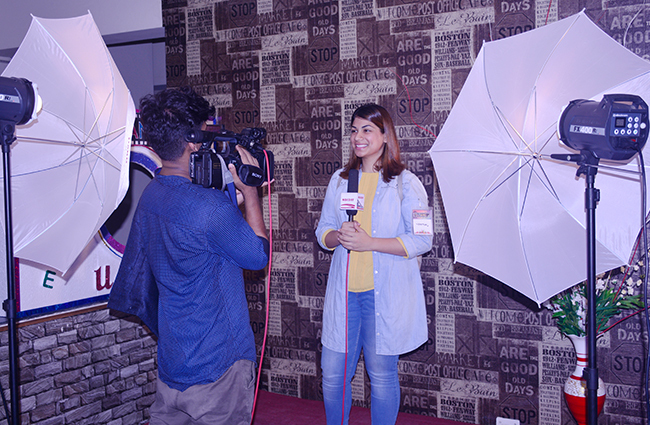 The three day long Media Fest covered several segments and created platforms for students across the country to participate and enhance their talents and skills for a better and challenging tomorrow. 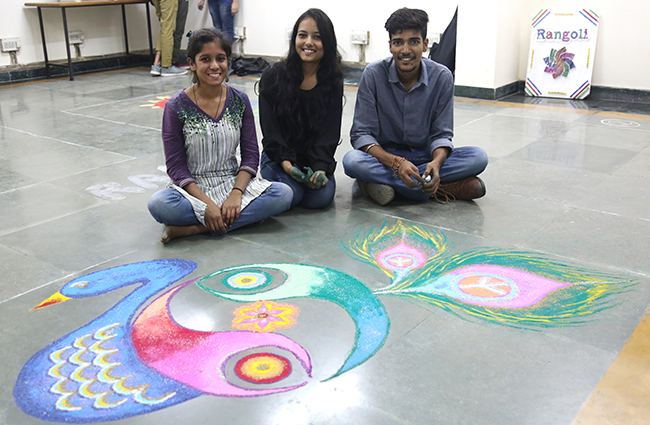 The event included Online competitions for school children of Class 11 and 12 and both ‘Online’ and ‘On- campus’ events for college students. 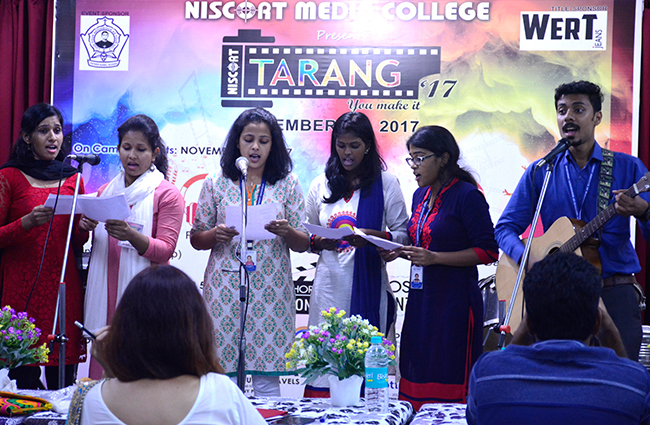 The On-campus events were held from November 1- 3, 2017 at NISCORT Media College and almost 300 students from 14 different colleges participated in the events. 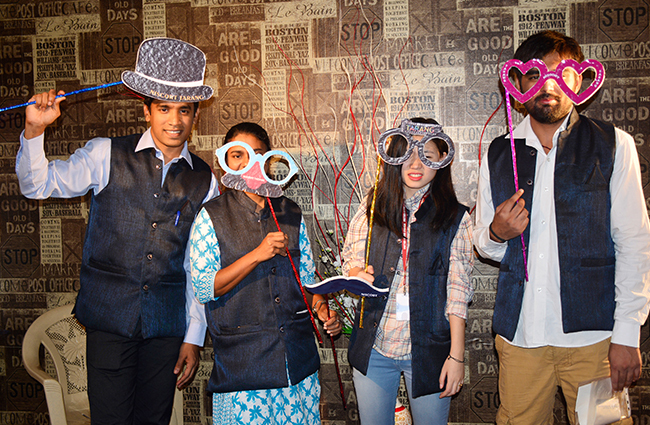 The winners were awarded with exciting prizes, certificates and cash awards on November 4, 2017 during the closing ceremony. Tarang- 2017 had an exciting and memorable end with the Violin Symphony of GRAMMY AWARD winner MANOJ GEORGE & team. 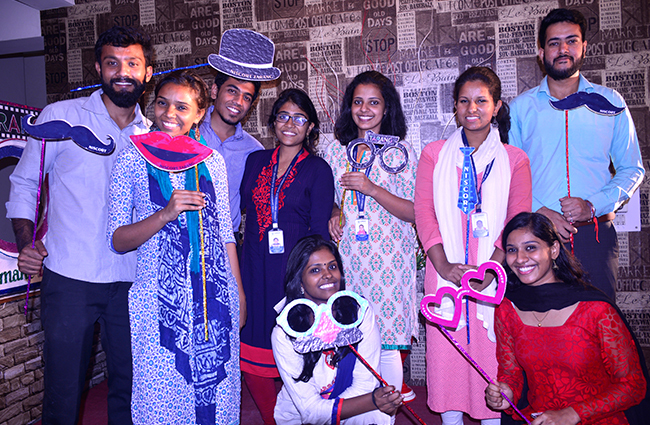 Over 700 people including renowned artists, media professionals, dignitaries, staff and students from different colleges and schools attended the Grand Finale and the Violin Symphony.